If you are searching safe and free solution to recover emails from corrupted OST file, try 2013 Outlook OST to PST Converter tool to scans corrupted Outlook OST files deeply and converts unreadable OST file into PST format with all email properties. OST Converter software runs successfully with all editions of Windows platforms. Updated version of 2013 Outlook Recovery Software is an effective Outlook 2010 PST Recovery tool which not recover corrupted MS Outlook PST file but also recovers deleted emails from Outlook. 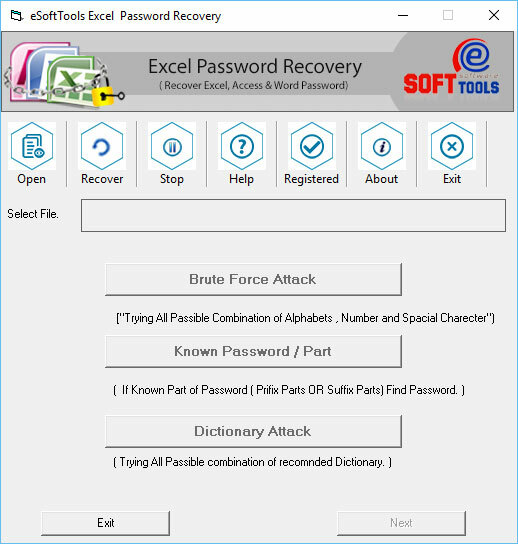 Our PST recovery tool allows repairing corrupt Outlook PST file in all cases of corruption where PST file is difficult to repair with Inbox repair Tool ?Scanpst.exe?.